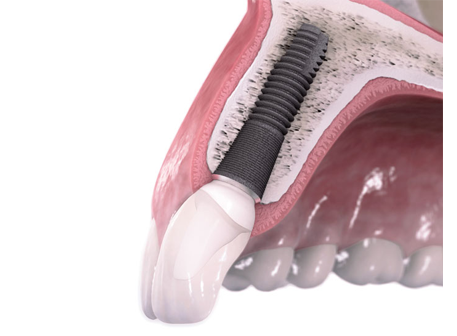 If you have a missing tooth we are able to provide a single tooth implant where a titanium screw is inserted into your bone to provide maximum stability. A crown is then attached to this. The implant crown will blend naturally with the rest of your teeth and your smile will be restored! 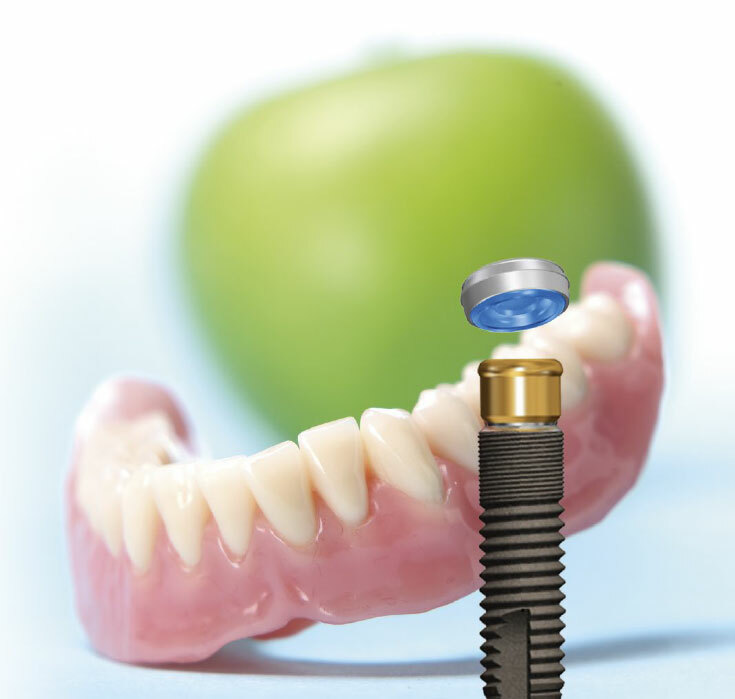 Dental implants can be placed to support fixed bridges and dentures. A fixed bridge could be from two dental implants supporting a 3 unit bridge (three teeth in total) or a 4-8 dental implants in each arch supporting a row of 10-12 teeth. An arch is an upper or lower jaw. 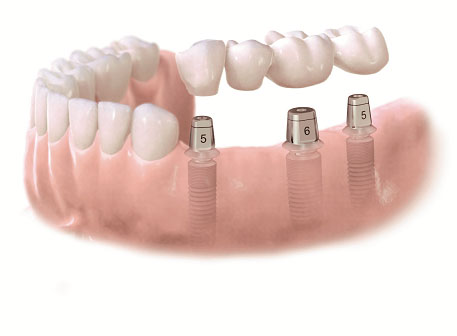 Alternatively a denture can be supported with 2, 4 or 6 dental implants depending on which arch. 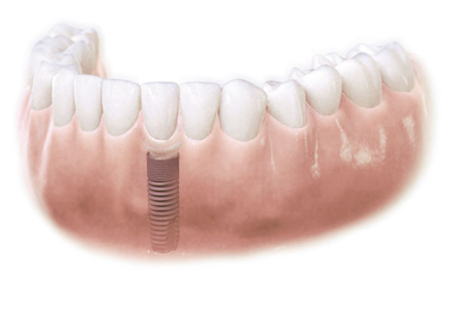 The denture is fitted with attachments that connect with the dental implants – the denture will be removable but stable and secure. 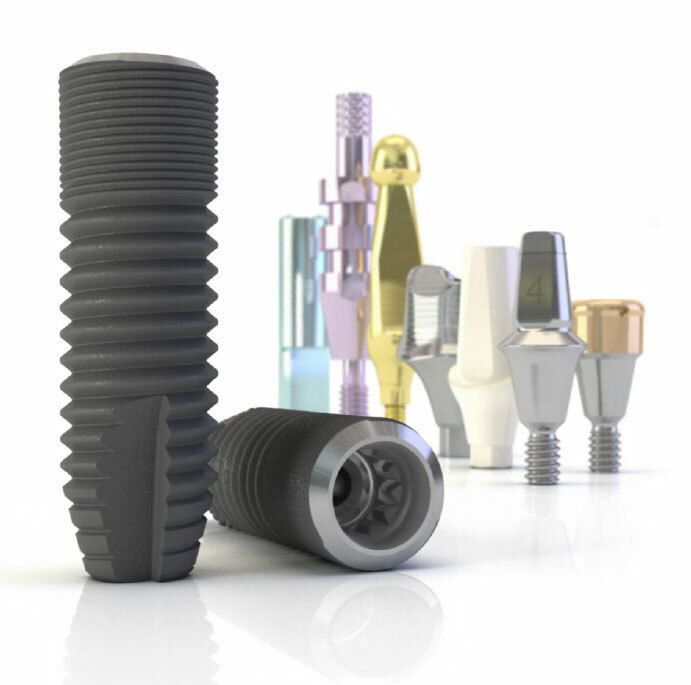 With the ‘SmartFix concept’ patients can benefit from an immediate implant-supported restoration, as a provisional prosthesis is screwed onto the implants on the day of treatment. 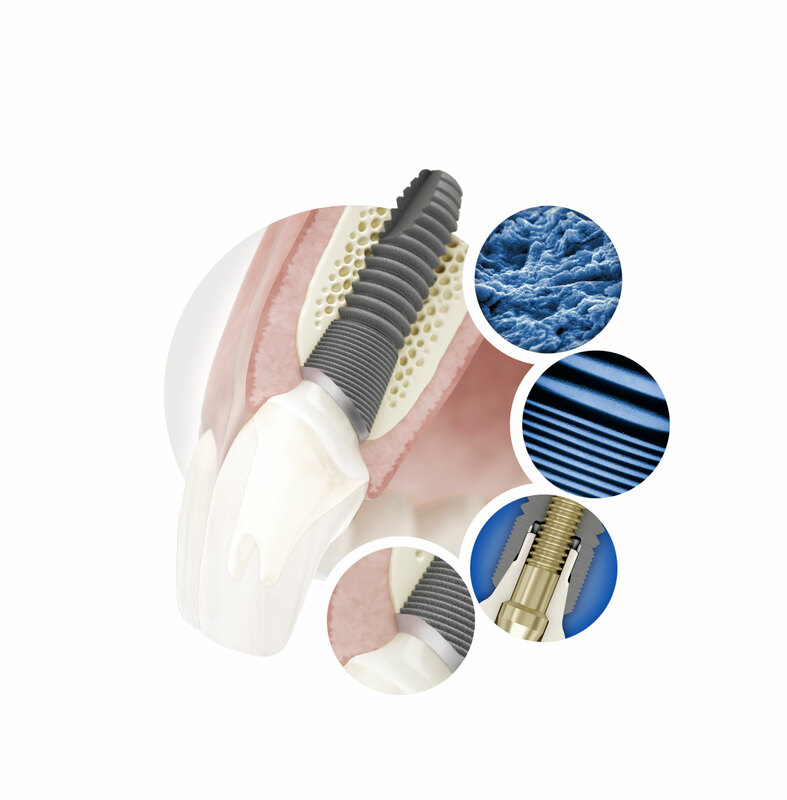 Final solutions for the SmartFix treatment concept include both fixed prostheses (bridges) and removable solutions (secure dentures). 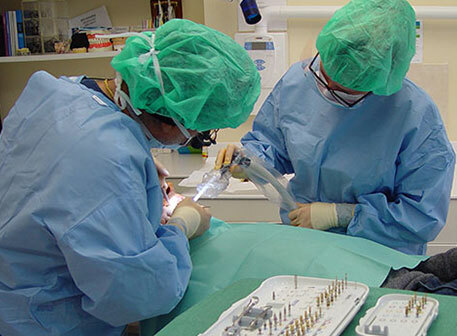 Patient depending, it may be possible to surgically place the dental implant and fit a temporary restoration during the same surgery. This treatment requires accurate planning and no infection present prior to work commencing. Computer guided implant surgery uses the latest dental technology to plan the implant surgery and the position of the final restoration on a computer using the patient’s CT image. Computer guided implant surgery allows the dentist to virtually diagnose a patient and plan implant cases in a 3D tutorial. 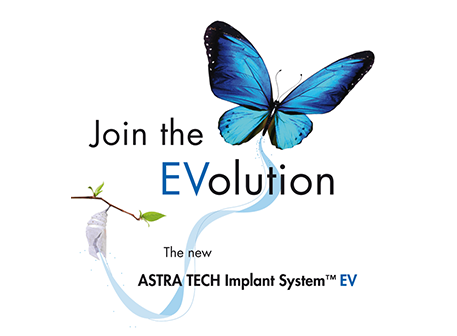 Surgeon’s are then able to accurately transfer those virtual plans to the patient’s mouth using an implant surgical guide made from 3D printing technology. Here at Wargrave Dental Clinic, we provide our patients with treatment cost and plans, from the simple to more complex treatments. Detailed dental reports are also available at an additional cost.